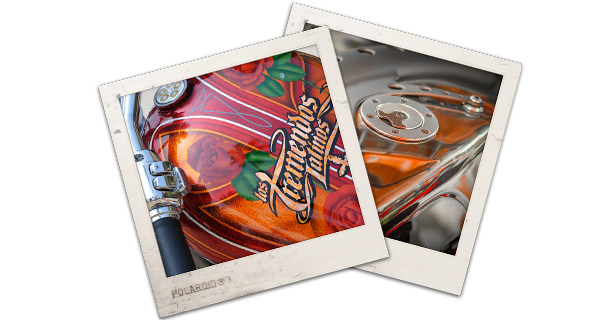 JETS Forever Trustees have formed an association to engage in the design, fabrication and promotion of high end Bay Area lowrider motorcycles. Membership will be open to likeminded folks who will share the same unbridled passion and aspiring to possess an approved stretched lowrider or otherwise approved motorcycle. It is the avowed purpose of the Association to promote engineering with flair, brotherhood, fun, political incorrectness, eclectic style and riding. All participants are listed alphabetically.